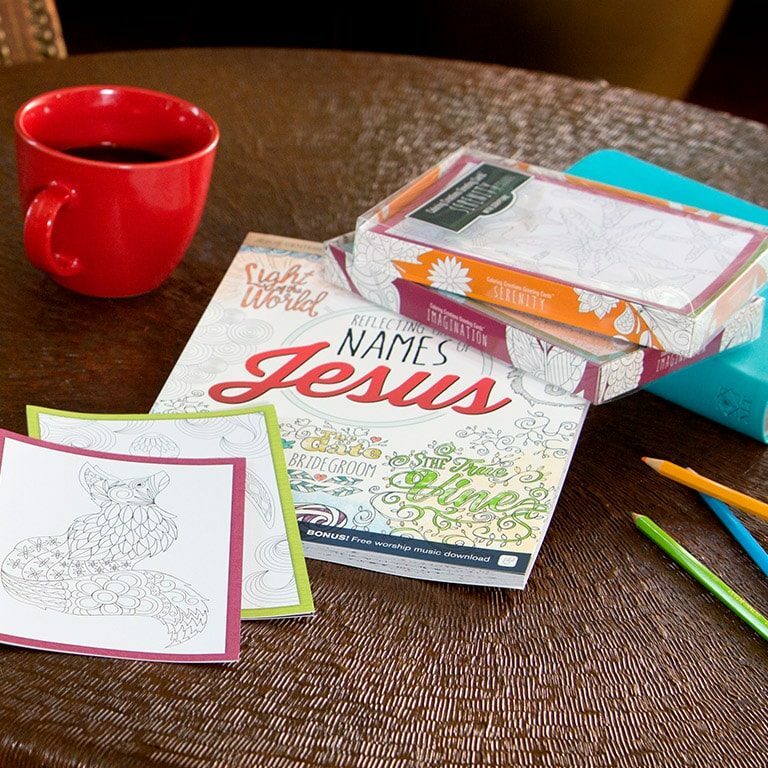 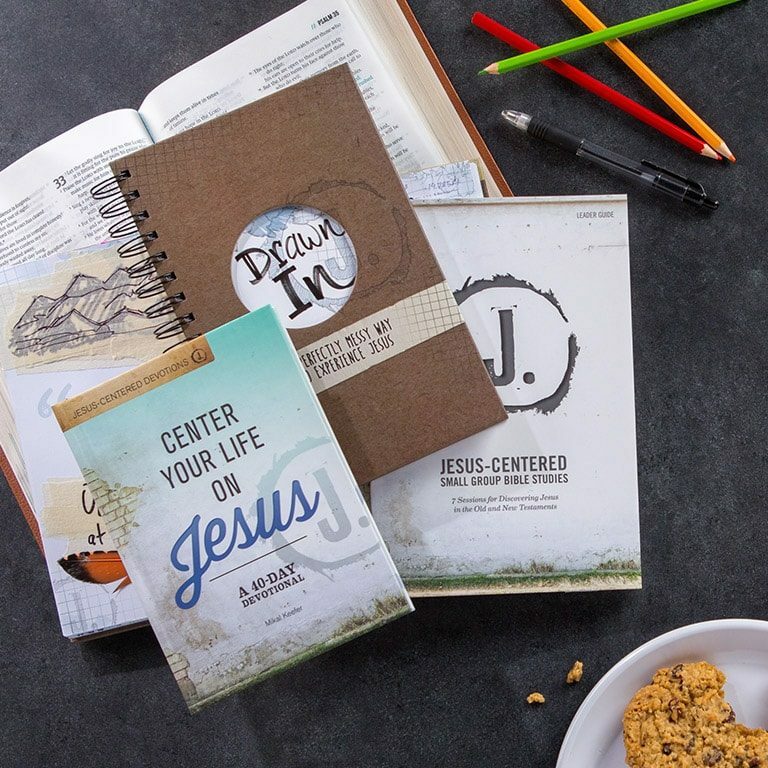 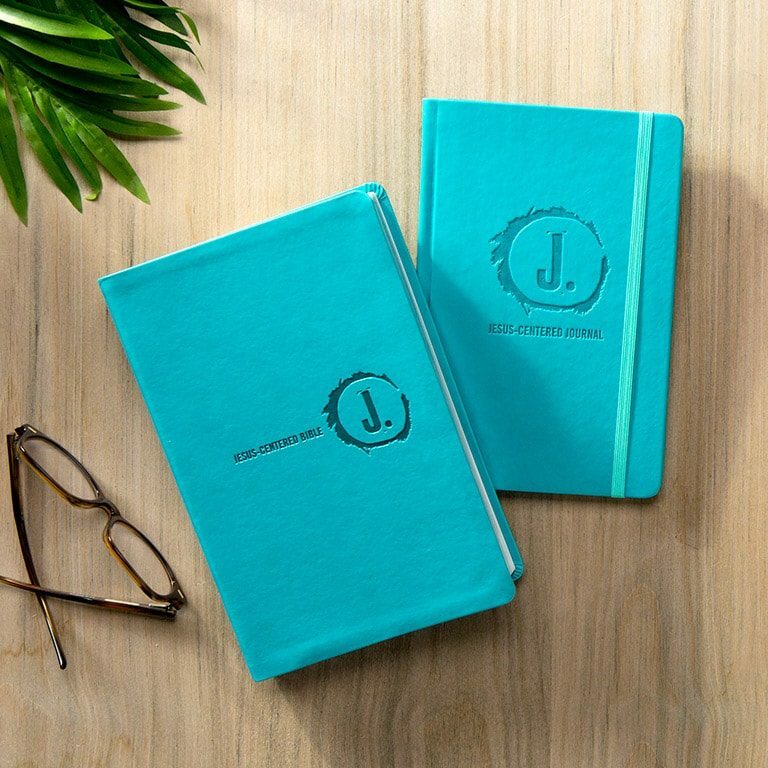 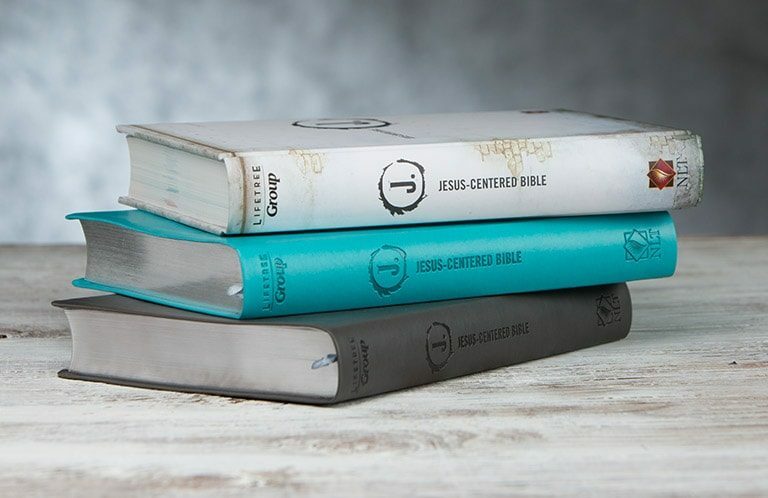 The Jesus-Centered Life provides devotionals, Bibles, coloring books, and journals that are designed to help you pay close attention to Jesus. 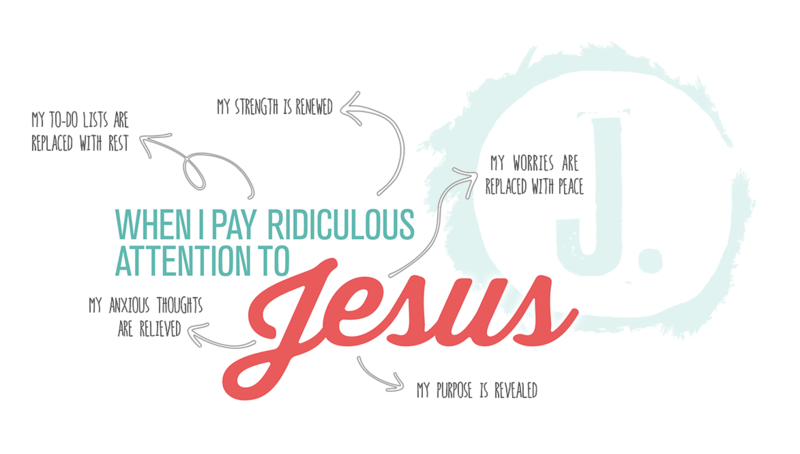 At the center of each resource, you will discover more about who Jesus is to you and who you are to him. 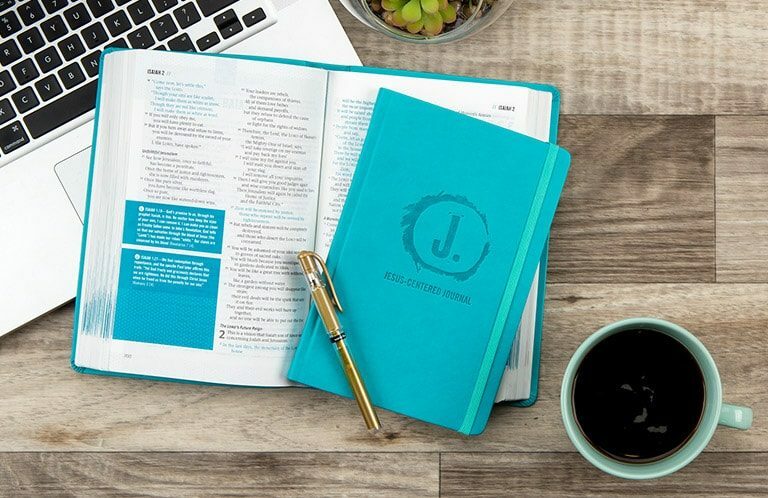 Download the free Devotional and get started today.